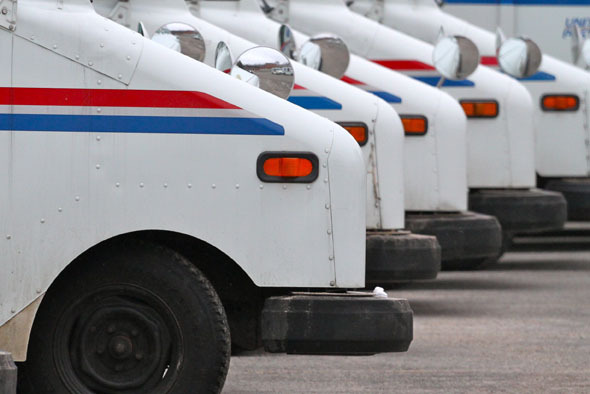 For patients living outside of our delivery service areas, we offer FedEx delivery or USPS mail service. FedEx delivery is next day for orders placed by noon and mail service is 3-5 days depending on location. Please inform our representative as to which you prefer and we will be happy to meet your needs.